LG, at a press conference in CES 2018, has reportedly revealed that it will take a departure from its annual smartphone launch cycle. 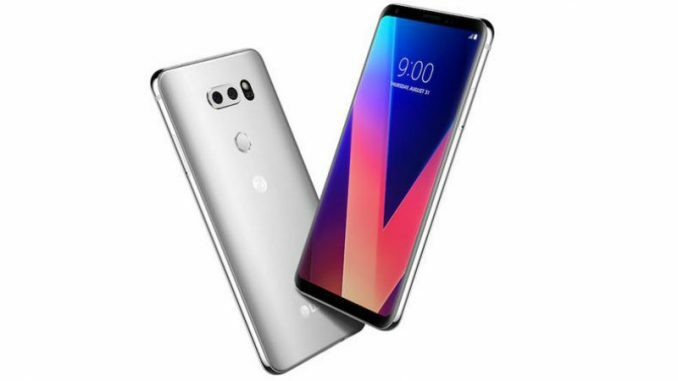 The company will no longer fix a regular timeline to announce its handsets as it has done historically – with the G-Series being launched in the first half, and the V-Series being launched in the second half. The move could be a strategy to revamp its struggling smartphone business that has been incurring losses for several quarters now. Alongside the shift from launch cycles, LG also wants to release more variants of its existing lineup. This means we could see more smartphones in LG’s G and V series. LG is said to be reassessing its smartphone business and everything is up for a change. As per a report in The Korea Herald, LG Electronics CEO and Vice Chairman Jo Seong-jin (aka Cho Sung-jin) at a press conference at CES 2018 said that the company will launch new smartphones “when it is needed”. Jo was responding to a question about whether the LG G7 would be launched, after recent reports claimed the company may be ditching the the G series entirely. He also says LG will not unveil new smartphones “just because other rivals do”. Instead, Jo revealed that LG wants to increase the longevity of its existing lineup of smartphones by launching more “variant models in the G series or V series.” LG says that it has changed its strategy as it wanted to “retain a good platform for a long (time)” and also because of growing concerns over the supply of lithium components. Meanwhile, ZDNet quotes Jo at the same press conference to say, “If there is something that is needed to be changed, we will change it.” This may include changing the name of the G-Series, or even the V-Series. ZDNet also cited a report from South Korea which says that LG will be dumping the G brand and will not name the first flagship smartphone of 2018 as the G7. The South Korean consumer electronics giant was expected to announce its latest flagship smartphone at Mobile World Congress 2018 in Barcelona. Meanwhile, Samsung has officially confirmed that the Galaxy S9 will debut at MWC 2018 in February. However, it remains to be seen if LG will be ready with its new flagship device by then.